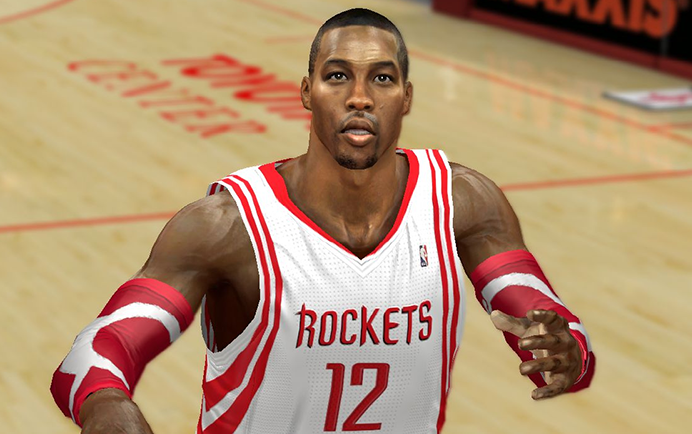 Houston Rockets center Dwight Howard with his playoffs look. 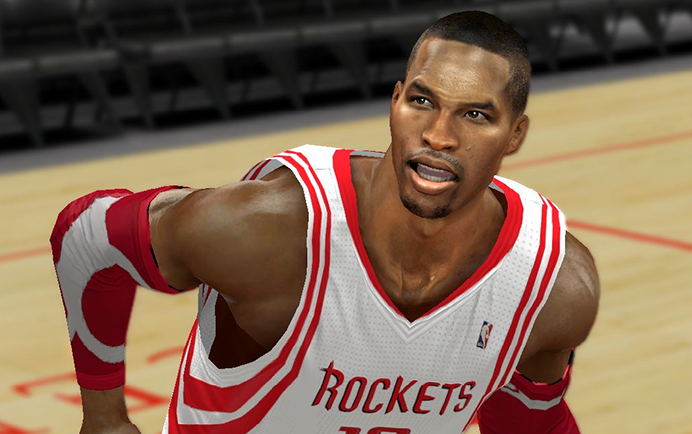 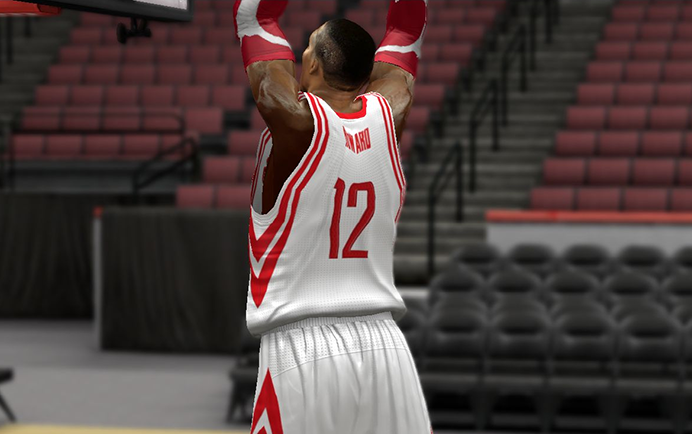 This patch updates his cyberface in NBA 2K14. 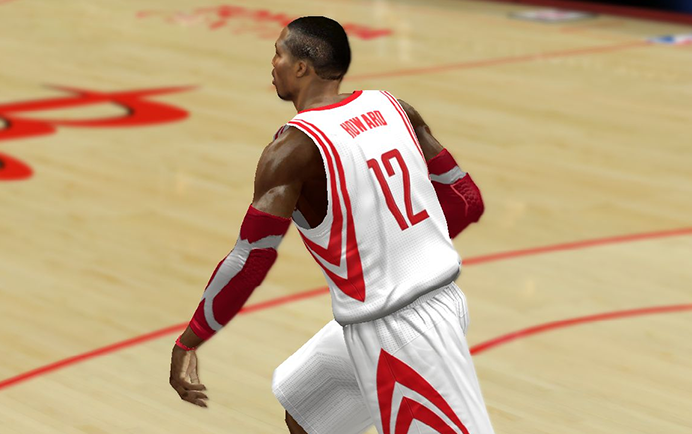 Includes a realistic face texture and his current haircut.